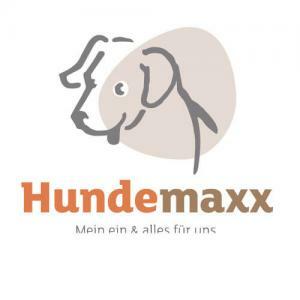 The large-scale media campaign for the Hundemaxx investment as well as your commitment have already had a positive influence on our operating result. So far, our 2016 sales are already more than 13% higher than our original financial projections. The new visual positioning and development of our brand has almost been completed. Following extensive coordination, the commissioned agency has presented us with numerous beautiful designs. There is a lot to look forward to! We will introduce the new logo, the new colors and the new imagery on our website and in the new online shop as of approx. end of May 2016. We are currently planning the reconstruction and modernization measures for our Nuremberg store. By renting new spaces and moving existing areas we will be able to increase our sales area to approx. 150 m². As hoped for, the property owner has agreed to assume the costs for the construction measures to the building. We are confident that, with your help, we will be able to finance the implementation of the next steps and are already very excited to see what the future holds!